RL320 woman hat. 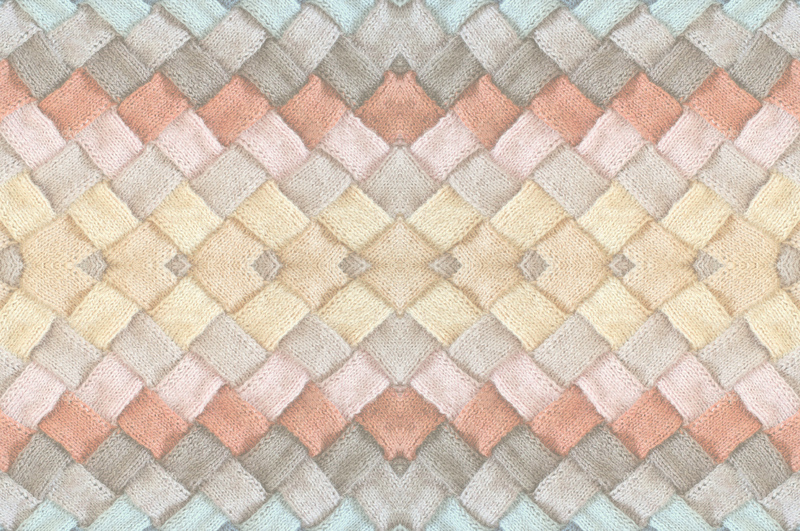 Composition: 100% polyester (PL). Size: M/L (fully adjustable). 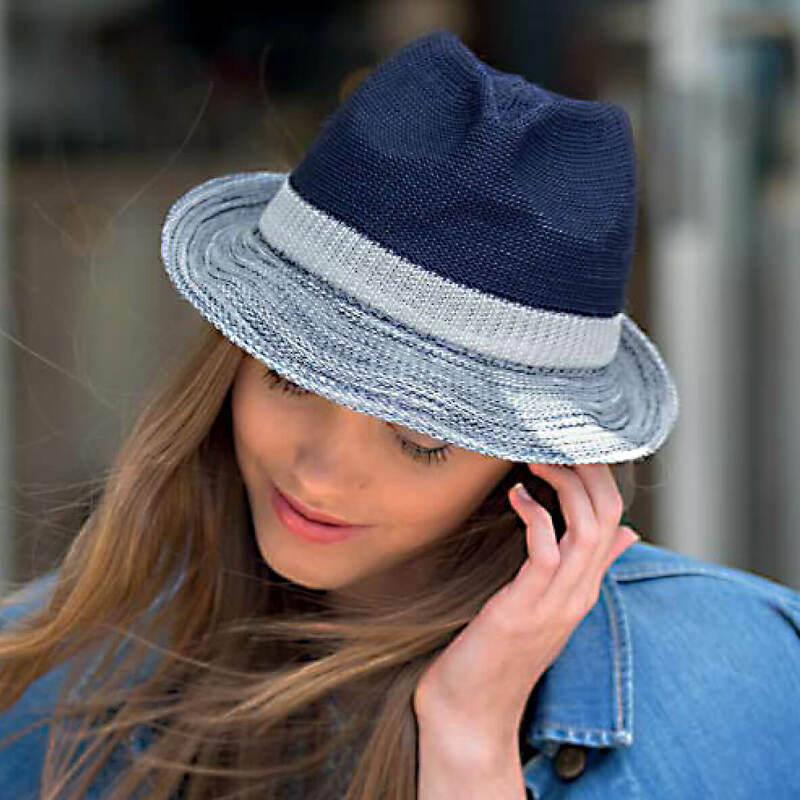 RL320 woman hat – Private Label – Great looking mannish style trilby with pinched crown and interesting colour combo of navy, white and speckled navy. Brushed cotton lining for added warmth. Thanks to the hard wearing polyester yarn which is colour fast, it will resist bleaching from the sun. Material: 100% polyester (PL). Colours: navy/white combo. Size: M/L (fully adjustable).